What&apos;s Georgian for "run and hide"? Bidzina Ivanishvili, who amassed his fortune in post-Soviet Russia, realized something was amiss last year during an “avalanche” of margin calls, or requests that clients inject cash into their accounts to cover losses, according to his attorney, Marc Henzelin. Mr. Ivanishvili filed a pair of criminal complaints with Geneva’s public prosecutor in December and January, alleging fraud and mismanagement. 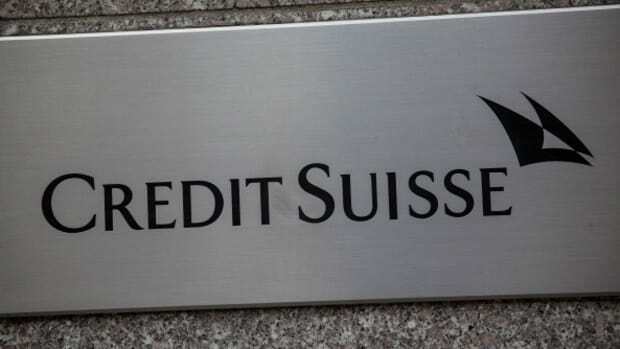 The former Credit Suisse relationship manager at the center of the legal flap, Patrice Lescaudron, is now in police custody in Geneva, according to his attorney, Simon Ntah. The bank filed a criminal complaint against him in December, accusing him of misconduct. Mr. Lescaudron hasn’t been charged. Mr. Ntah said that Mr. Lescaudron had sought to cover losses suffered by a number of his clients by tapping Mr. Ivanishvili’s funds. However, much of what happened with his management of the portfolios remains unclear. “It will take years before we understand everything,” Mr. Ntah said.